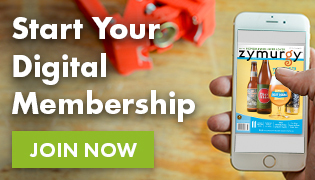 The American Homebrewers Association’s mission is to promote the community of homebrewers and empower homebrewers to make the best beer in the world. A component of this mission is working with homebrewers across the country on legislative and regulatory issues surrounding homebrew. So far in 2019, the AHA has worked with homebrewers in Hawaii, Nebraska, North Carolina, Ohio, Nevada, and Virginia. If you know of homebrew issues in your state that we are not aware of or would like to discuss legislative and regulatory issues, please contact me (John Moorhead). The AHA has been working with the executive director of the Hawaiian Craft Brewers Guild and local homebrew shop owners to draft and introduce a homebrew bill in 2020 to establish consistency in code enforcement. Currently, Hawaii has adopted federal statute language and has separate Alcohol & Beverage Control (ABC) agencies on each island. In January, the AHA submitted written testimony in support of LB 235, which would allow the use of homebrew at events such as competitions, festivals, and nonprofit fundraisers. This bill cleared committee and the General File vote in February. It now moves to the Select File vote. 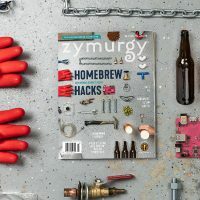 The AHA is working with local homebrewers on potential legislation to address a Health Department determination that it is illegal for homebrew to be brought onto licensed premises for events—including competitions held at breweries, pubs, or restaurants—or for homebrew to be served at festivals. Currently, Nevada does not have a homebrew statute and defers to federal regulation. The AHA is backing local homebrewers who are considering legislation to clarify the law regarding transporting of homebrew and storage of homebrew on licensed premises. There is discussion to add legislation in 2019. The AHA is working with AHA Governing Committee members Elmer “Goose” Steingass and Roxanne Westendorf on new efforts to introduce reasonable homebrew legislation in Ohio. Currently there is no state homebrew law in Ohio. 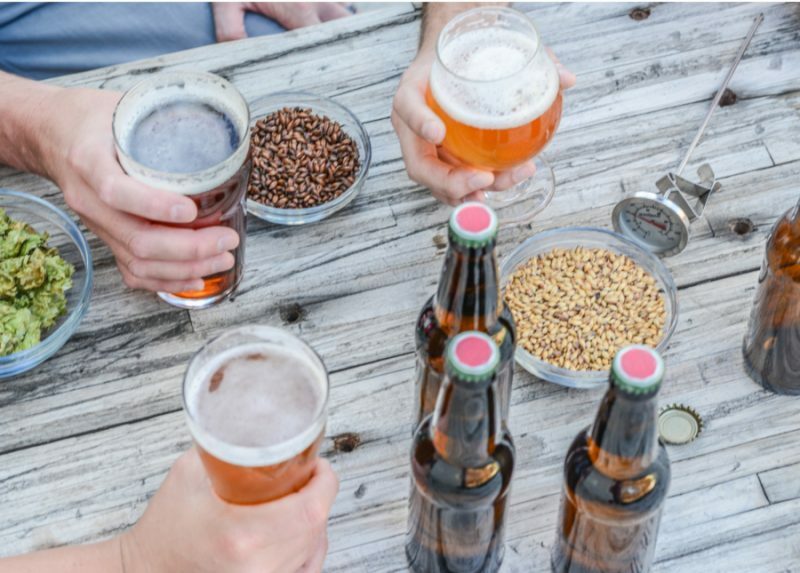 The AHA is working with local homebrewers on potential legislation to loosen restrictions on transport of homebrew and use of homebrew on licensed premises for competitions, events, and club meetings. In 2018, the AHA worked with the Virginia Craft Brewers Guild to get written clarification on Alcohol & Beverage Control (ABC) enforcement of the current legislation. The clarification was unfavorable. Want to know more about homebrew legislation in your state? Check out the legislation section for federal and state statutes. 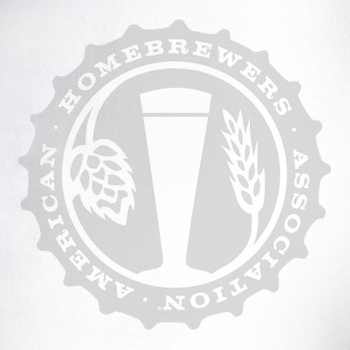 Join the American Homebrewers Association to help protect homebrewers’ rights!